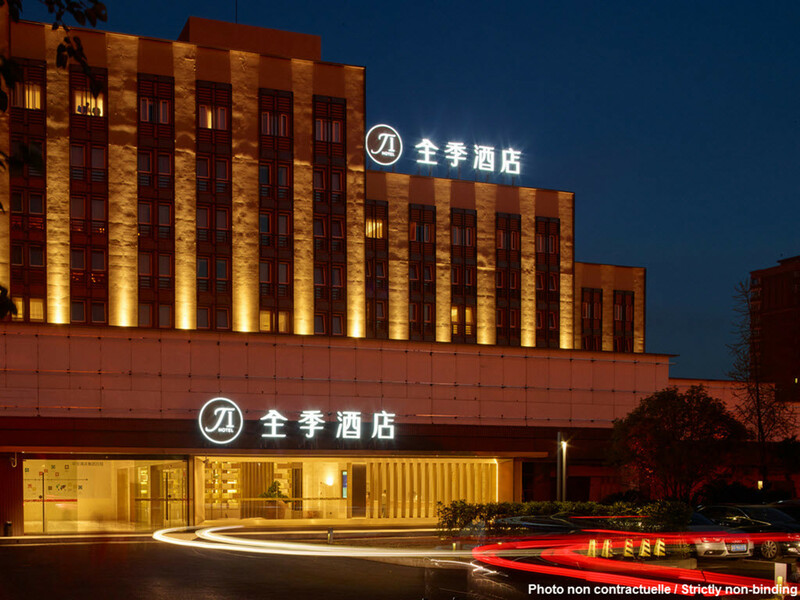 Hotell i chengdu – Ji CD Century Global Ctr. The hotel is located in the core area of the Hi-tech incubation park and adjoins AUX Plaza and the Chengdu New Century Global Center. The hotel features a combination of modern style and simplicity, offering busy travelers great tranquility. We invite our guests to enjoy life without focusing on what is material: enjoy the essence of simplicity during your stay.